No other wine is as closely associated with celebration than Champagne. 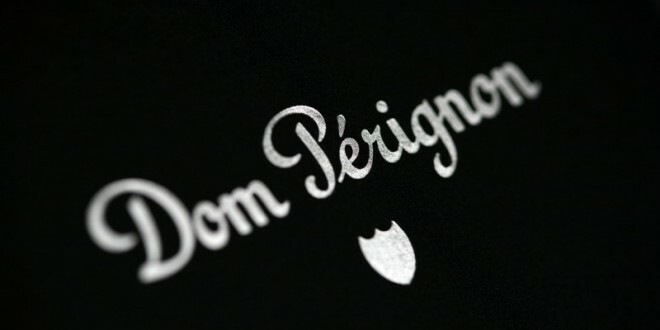 Among the many cuvees in the region, perhaps the most synonomous with luxury and style is Dom Perignon. Produced by France’s largest Champagne house, Moet et Chandon, the wine is famously named after Dom Pérignon, a 17th-century cellarmaster at the Abbey of Hautvillers. 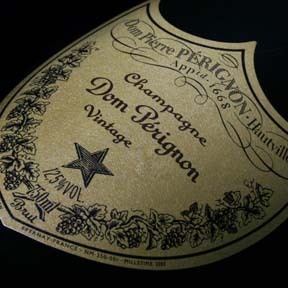 Though accounts differ as to whether Dom Perignon was the actual creator of Champagne, he is certainly the spiritual godfather of the region, and introduced many innovative viticulture and winemaking techniques. 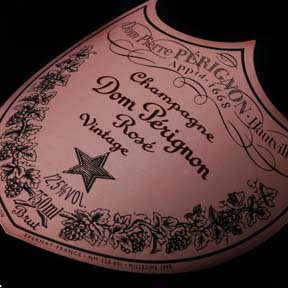 As a vintage champagne, Dom Perignon is only produced in the best years. 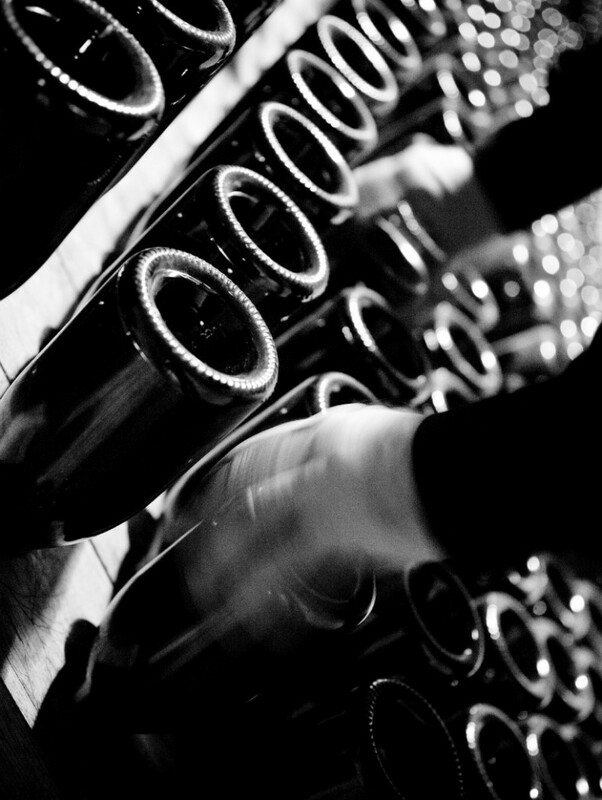 Chardonnay and Pinot Noir are carefully blended to highlight the specificity of the vintage. Moet et Chandon strives to create a Champagne with aromatic complexity, minerality, and freshness that lends the wine to prolonged aging. The 2005 Brut is delicate, elegant, and silky, with depth and nuance. The 2003 rose is a seductive and rich wine, full of ripe fruit and stony minerality that will continue to mature and evolve. Perfect for the holiday season, as the ultimate hostess gift or as a special thank you, Dom Perignon will always and forever be in style.